Over Card Supply Nederland - Dé webwinkel voor ID kaarten, ID Software, Kaartprinters, Printerlinten en Supplies. Card Supply Nederland (CSN) from Zoetermeer has been active since 2000 in the field of printing, personalizing and sending ID cards. Both large and small orders can be provided by CSN. 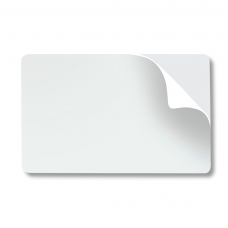 CSN also provides support in the design of a card. CSN produces id cards for offices, schools, healthcare, loyalty programs, and local and national governments. Since 2013, Card Supply Nederland is a wholly owned subsidiary of ScreenCheck International BV; an international ID Solution Provider with over 25 years experience in the industry. ScreenCheck provides unique card solutions worldwide and has a network of branches across four continents. The extensive knowledge and experience of CSN in the field of printing and personal glands is also reflected in the offer of the webshop. 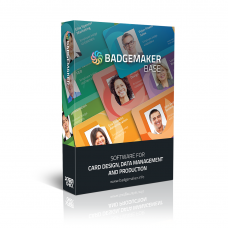 The CSN shop is totally focused on the use of card printers, ID software and accessories. CSN focuses mainly on the best possible solutions that are available in the market. 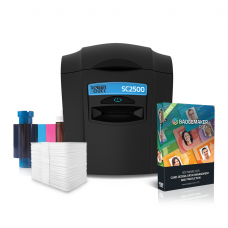 Card Supply Netherlands is the online store for ID cards, ID software, ID Card Printers, Printer Ribbons and Supplies. Are you looking for a specific product, or have a custom order? Please contact us. The Card Supply Team is happy to help.